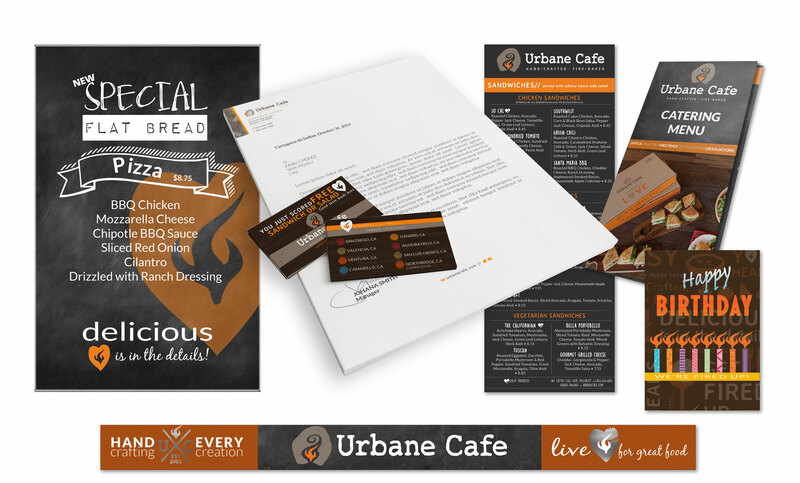 Urbane Cafe is a California-Grown, family-owned original restaurant and full-service caterer. The flagship Urbane Cafe restaurant that founder Tom Holt opened in Ventura over 12 years ago has become a hometown success story. Today, there are Urbane Cafes throughout California in cities where people like Tom want to enjoy hearty, healthy meals at everyday prices, in a fun, comfortable location.